Brisbane, Australia is a fast growing region with tons of investment opportunities. It's a great place to live in! 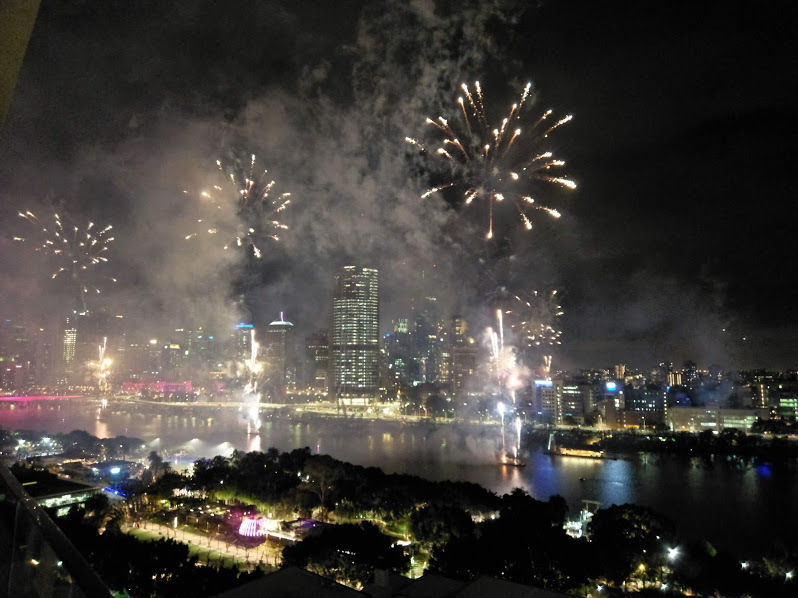 Brisbane's current population is over 2.4 million and ranks 3rd the most populated city in Australia after Sydney and Melbourne. 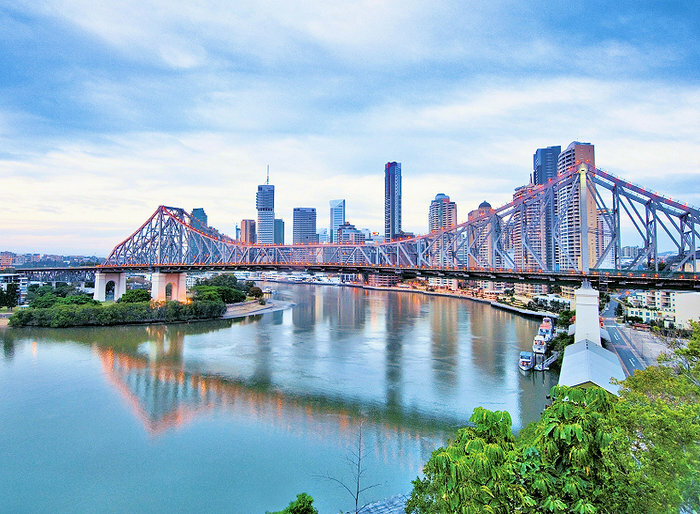 The population is growing and with many people and investors spilling over from Melbourne and Sydney, real estate in Brisbane is HOT! Click to See our available properties for sale. If you're looking at selling your property or renting, look no further. 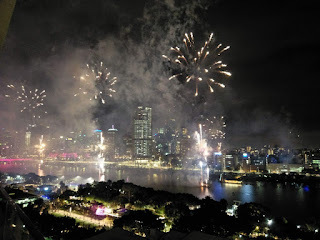 We have been living in Brisbane for more than 30 years. We have the experience and local knowledge to maximise your profit and minimise your stress. We'll look after you and your property and give you the best deal every time! 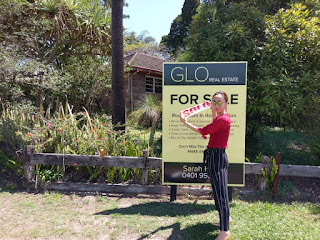 Give us a call for a friendly chat on (07) 3191 9002, or send us an email info@glorealestate.com.au now!